In the year of the 50th anniversary of Princess Cruises, Franz Mehrfert and his team decided that the fleet’s BGM systems needed upgrading. In close cooperation with Paul Freeman and his team at ‘Audio by the Bay’ the Cymatic Audio uTrack24 was choosen for this project. 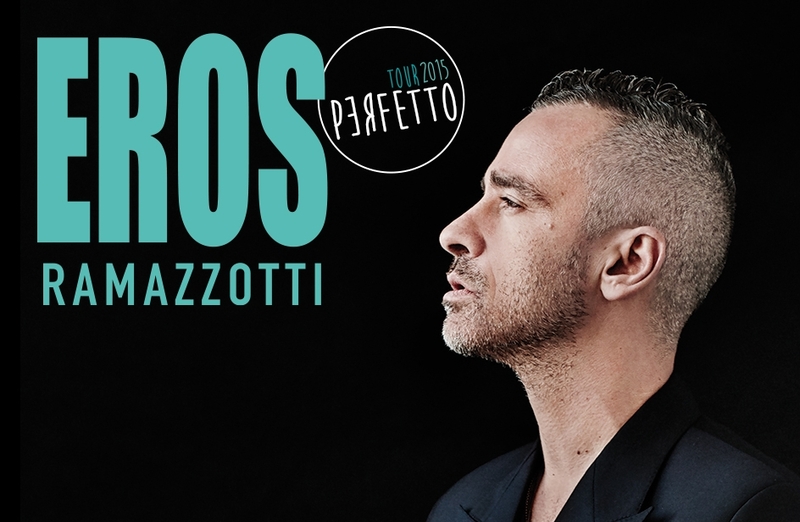 The 2015/2016 world tour of Eros Ramazotti was a 2,5 hour spectacle where Eros marvels his audiences around the world together with a 10-piece band and a dazzling show. Various critics already have deemed this show of Eros the best show ever.